Alfa Romeo announced their new sedan last month, the Alfa Romeo Giulia, we have already seen one video showing off this new stunning looking Alfa and now we have another. 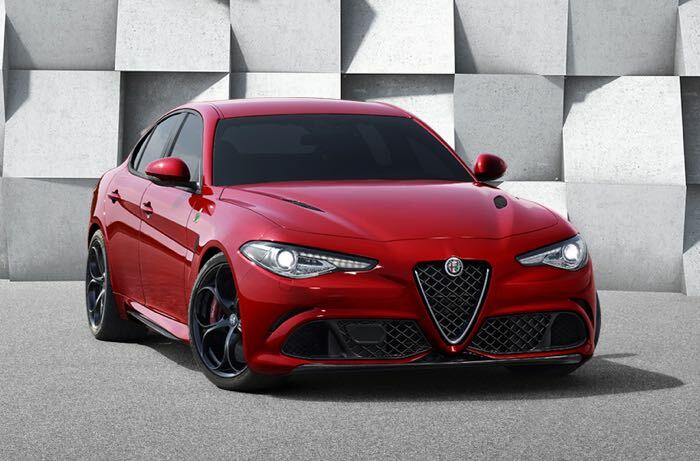 The company will launch a range of versions of the Alfa Romeo Giulia, although so far we have only seen the performance version, the Quadrifoglio edition. The Alfa Romeo Giulia Quadrifoglio edition looks and sounds like a serious car, it will come with a V6 engine that is capable of producing 510 horsepower and will have a very impressive 0 to 62 MPH time of just 3.9 seconds. The six cylinder turbo engine in the Alfa Romeo Giulia has been tuned for former Ferrari engineers, it certainly sounds more like a Ferrari than a standard Alfa Romeo. The company did not have massive success with their previous sedan, the 159, lets hope that this version is more popular as it certainly looks very impressive from the videos we have seen. As yet there are no details on how much this new Alfa will cost, as soon as we get some more information, we will let you guys know.